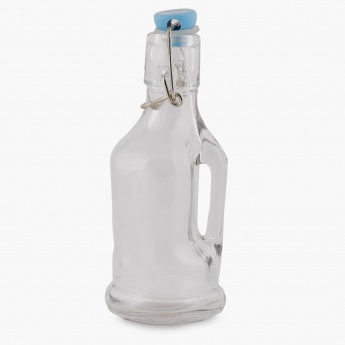 Save Rs71.10 (90%) – Earn 0 points What is Landmark Rewards? Landmark Rewards is the Landmark Group’s loyalty programme, which allows you to earn points when you shop any of our brands. 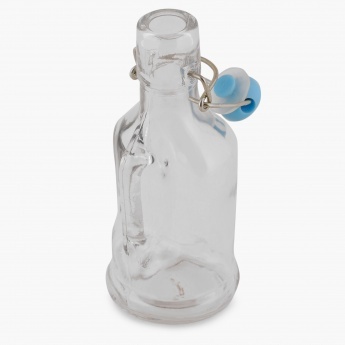 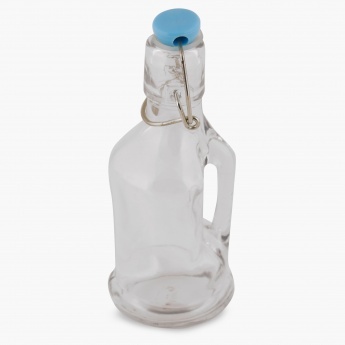 Say no to oil spill-overs and unnecessary slipperiness by storing your everyday oil in this pretty oil bottle by Home Centre! 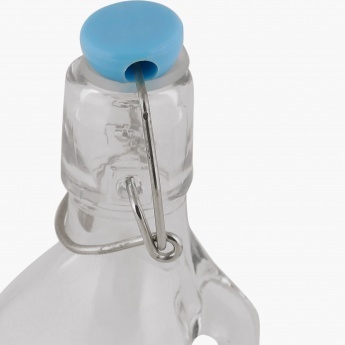 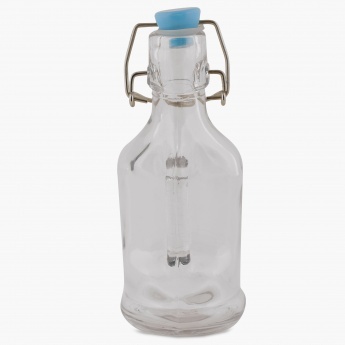 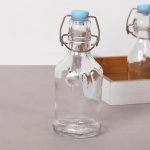 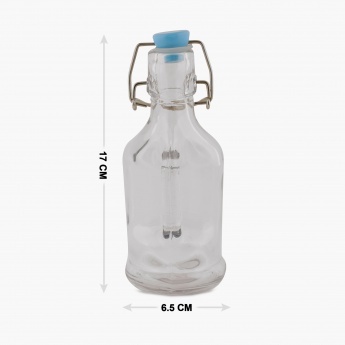 Transparent with a bright air-tight lid, it will be valuable inclusion to your kitchen shelf.